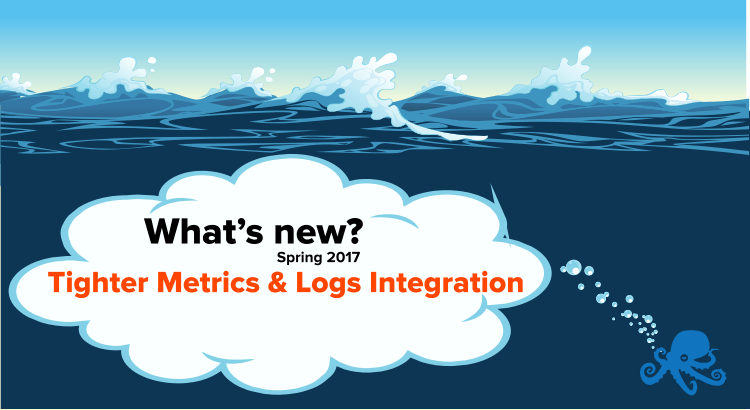 Moreover, we’ve made it dead-simple to see metrics and logs in the single view and visually correlate between the two. End result? Much faster troubleshooting ⇒ much more efficient root cause analysis ⇒ much shorter MTTR ⇒ happier DevOps & happier users! 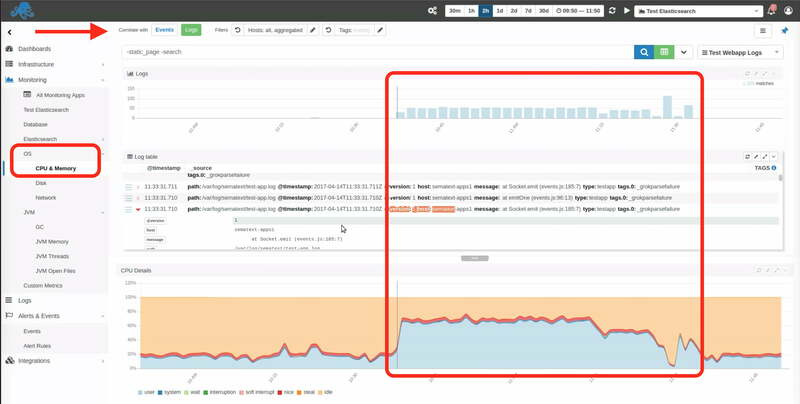 Log in to see for yourself or read more about monitoring and logging with Sematext Cloud.